The necessity of cheap energy from a clean and abundant source has naturally stirred a large research effort to ﬁnd low cost and high efficiency devices to convert sunlight to electricity. A range of solution processed organic and hybrid organic−inorganic solar cells, such as dye-sensitized solar cells (DSC) and Bulk Heterojunction (BHJ) organic solar cells, have been intensely developed in the last two decades, but the conversion efficiencies required to compete in the energy market have not yet been realized. 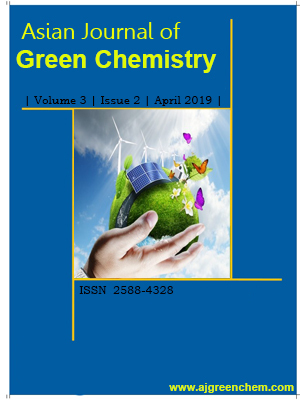 Now researchers focusing to the ﬁeld of solution processed photovoltaic for the lead halide perovskite solar cell (PSC). The engineering improvements of perovskite formulations and fabrication routines have led to significant increases in power conversion efficiency (PCE%) with recent devices reaching over 22%. 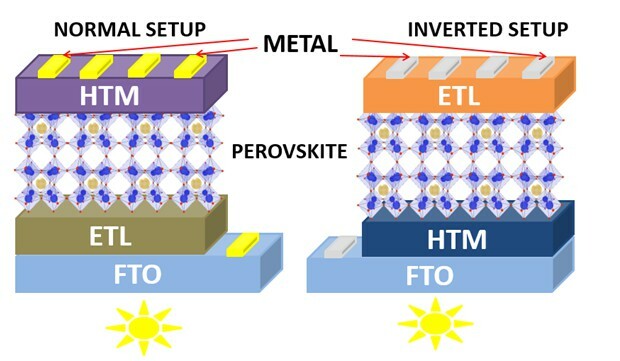 This review discusses the progress of perovskite solar cells focusing on device architectural design, major challenges, recent progress, and its future perspectives.